The Almar Team is pleased to announce that our General Manager, Allison Q Guido has been named the 2019 President of the South Shore Women’s Business Network. Founded over 27 years ago by six women whose needs were not being met by existing organizations, today’s SSWBN is a thriving network that strives to empower and support members seeking business and business resources; encourage the referral of potential clients; provide a forum for exchange of business ideas; offer opportunities for development of leadership, and provide education to members. 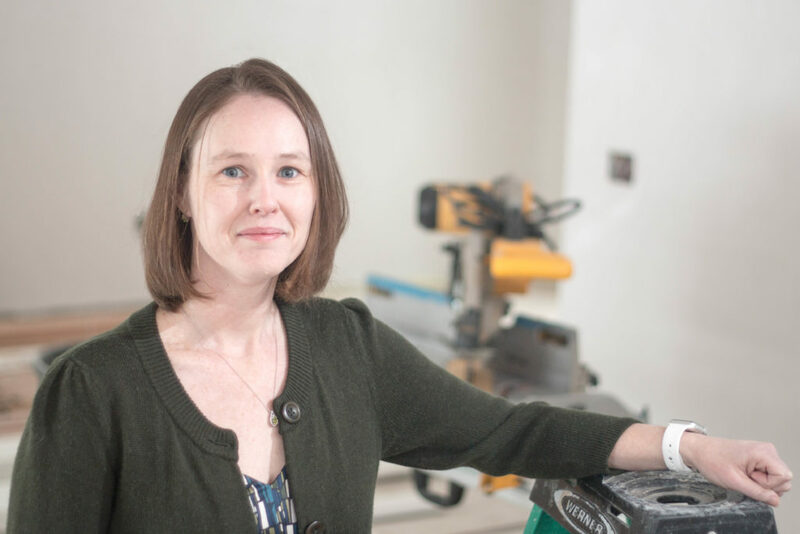 Allison, who has been with the Almar team full time since 2002 spent the summers while in college working on vinyl siding installation crews. As General Manager she runs the day-to-day operations, accounting, marketing, long term planning, and helps all departments grow both personally and professionally. With a strong belief that we can always get better, Allison works with the Almar team to evaluate every project and see what we did well, and where we can make systems changes to improve the clients experience next time. Working with the SSWBN board over the last year Allison has helped the network review and update the systems and bi-laws. This year along with a strong Board Of Directors and member volunteers, Allison hopes that she can continue to develop new leadership who continue to help the members build their Contacts, Collaborate with each other, Coach each other, and server our Community here on the South Shore while bringing new ideas and connections to the Almar family as well. Almar Building & Remodeling Co (Hanover Ma). As a third-generation family owned and operated company for over 60 years Almar Building has all the benefits of a small company with the options of a larger company. 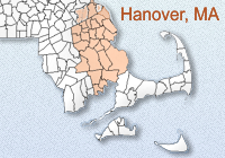 From Additions, Kitchens, Bathroom, Basement Renovations, Siding, Windows, to Doors Almar services the entire South Shore of Massachusetts including: Hanover, Hingham, Pembroke, Norwell, Scituate, Cohasset, Duxbury, Hanson, Abington, Rockland, Holbrook, Braintree, Weymouth, Milton, Westwood, and many more towns.